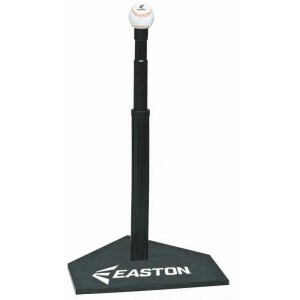 Emmsee Sportswear sells Training Gear for Baseball & T-Ball online and in-store. 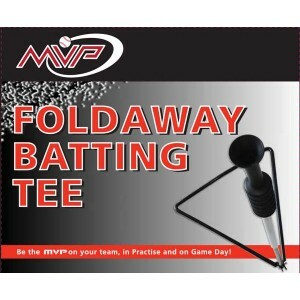 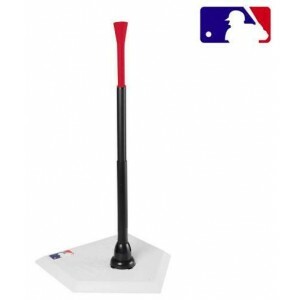 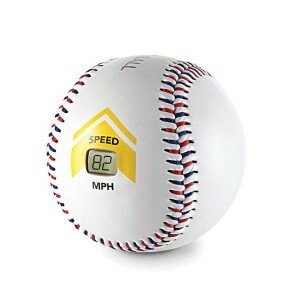 Training Gear includes Hitting Aids, Practice Baseballs, Practice Softballs, Wiffle Balls, Batting Tees, Pitching Machines, Nets, Screens, Pitchers Targets, Rebound Nets. 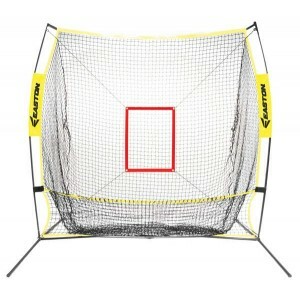 Brands stocked are Easton, SKLZ and Reliance. 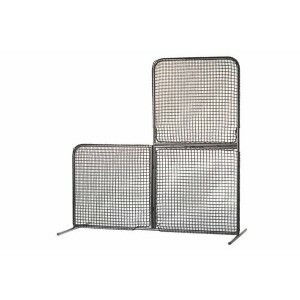 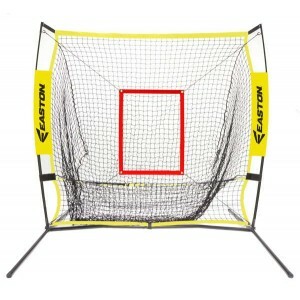 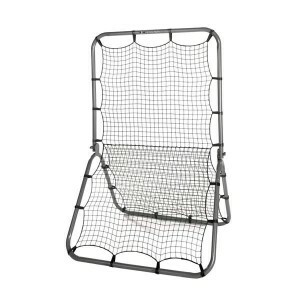 Easton Collapsible L-Screen Heavy duty L-Screen perfect for batting cages or home field use ..
SKLZ Bullet BallSpeed Detection Training BallDelivery Australia WideAccurately records pitches upto ..